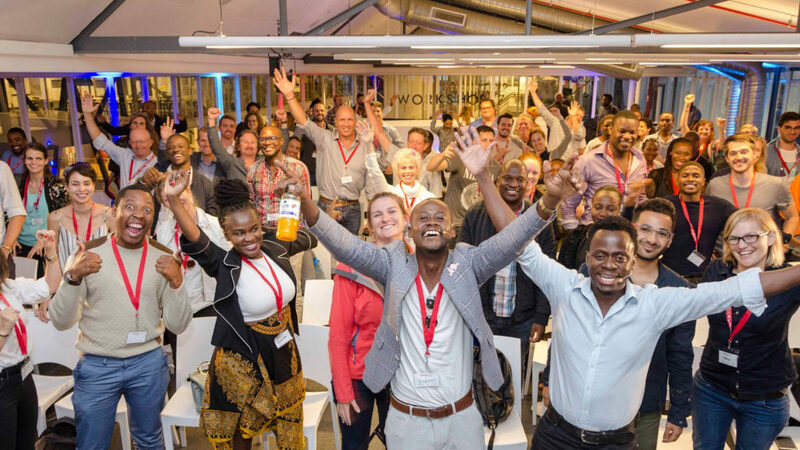 This week Cape Town hosts two big summits, the first, Seamless Africa 2019 kicks off on Tuesday (12 March) and will cover payments, fintech, ecommerce and retail. The second, CMS Africa Summit, kicks gets started on Friday (15 March) and delves into open source content management systems. For those in Durban, you’ll want to attend the city’s Startup Grind chapter as they host Hashtag Stories founders Yusuf and Sumaiya Omar on Wednesday (13 March). Elsewhere on the continent, Tunisia will host the continent’s first African Islamic Fintech Summit this week. The historic event kicks off on Saturday (16 March) in the north-eastern coastal town of Nabeul. If you’re serious about commerce in Africa, you’ll want to attend the Seamless Africa 2019. The free two-day event features leading commerce and technology providers, free seminars by world-class speakers, a startup pavilion, product launches and demos, as well as over 50 exhibitors, a networking hub and so much more. This workshop will share insights on processes and tools growing startups can use to improve and automate HR functions within their business. Hosted by BigFive Digital, the BigFive Summit is a knowledge-sharing and networking event for companies that provide digital marketing and technology solutions to local businesses across Africa and the Middle East. The Summit is built around the five cornerstone pillars that support local commerce — search, social, mobile, location and payments. CMS Africa Summit brings together both global and Africa-based speakers and delegates. 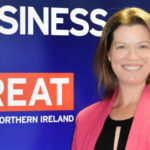 The event hosts tech business owners, innovators and experts in the area of web and mobile design, ecommerce solutions, online business, and online exchange. This one’s for the ladies. Join this event for a hands-on workshop on machine learning and the Internet of Things hosted by Intel Software Innovators. Don’t forget to bring your laptop. Startup Grind Durban hosts Yusuf and Sumaiya Omar, the founders of Snapchat-backed startup Hashtag Stories. This summit focused on arming entrepreneurs with critical business management and leadership skills that will enable them to have the best chances of commercial success. Are you a student or project builder who is passionate about entrepreneurship? You’ll want to join this event which aims to help you start an enterprise in 54 hours. Combining a highly innovative and interactive event format with world-class speakers and more than 300 carefully selected participants, Finnovation Ethiopia 2019, will tackle the most pressing issues for the progress of fintech and the positive transformation of banking in Africa. The event provides a platform for all stakeholders to engage in and create the future of financial services on the continent — from established banking powerhouses to fintech startups. Join this event to learn new insights and tools that will help you increase your chances to succeed in your area of expertise as well as insights around business plans and actions for the year. #WhatsNext is a monthly thought-leadership series that runs in Nairobi and Hong Kong bringing together some of the smartest people in a particular vertical to ask them WhatsNext. This week’s edition focuses on education. Topics to be covered include education models, skills for the future, and opportunities for impact investment in the sector. Join Olorisupergal founder Tosin Ajibadein this Startup Grind Lagos event on becoming an influencer in your industry. During this meetup, experienced entrepreneurs will share their experiences in the development of innovative products and services. This summit will explore how the convergence of fintech and Islamic finance is contributing to the growth of an Islamic African economic system and how fintech is the key to capturing the next generation of African Islamic digital economy customers. Startups will pitch their business ideas, network and get expert advice. Join clinical psychologist Njinga Kankinza as she discusses stress and how it has an impact on your well-being and business. The session will conclude with proposed strategies to prevent, reduce and cope with stress.